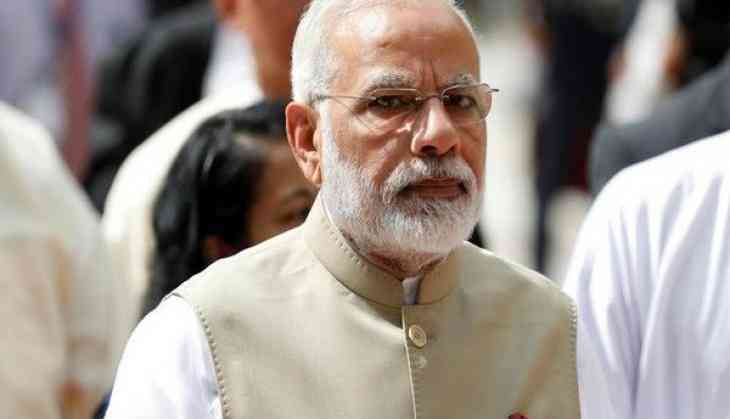 While addressing the nation in the 47th edition of his 'Mann Ki Baat' radio programme, the Prime Minister said, "The Triple Talaq bill was passed in Lok Sabha, but could not be passed in the Rajya Sabha. But, I would like to assure Muslim women that the entire nation is there with them and we will ensure that they get justice." Responding to a question by ANI on Congress stonewalling the Triple Talaq Bill in courts and in the Parliament, Congress President Rahul Gandhi, at an event in London, said "We have an issue with the criminalisation (part of the Bill) but we have not stonewalled anything. Our issue is with the criminalisation aspect."